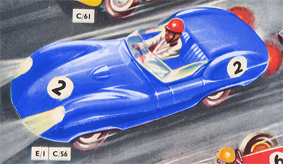 Information: Large driver's head or medium driver's head. 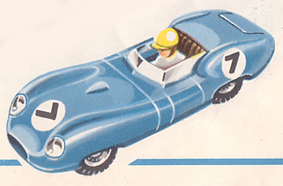 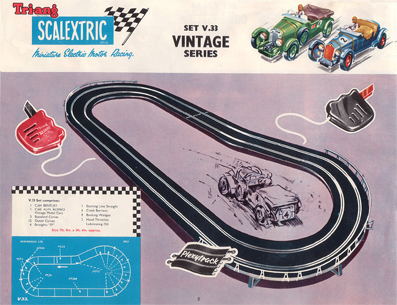 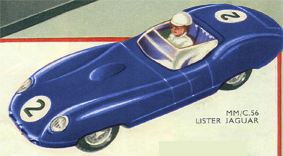 Make Details: George Lister founded Lister Cars in 1954, to primarily build racing cars. 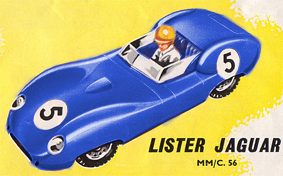 Model Details: The Lister Jaguar was powered by a Jaguar D-Type engine.